We’re firm believers in treating yourself year-round, which is why we’ve always got wellness on our minds. 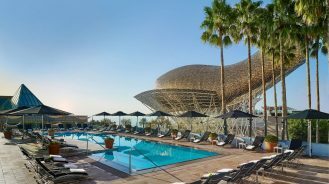 From caviar facials to upgraded onsens, we’ve scoured our collection to find the best spas in the world. 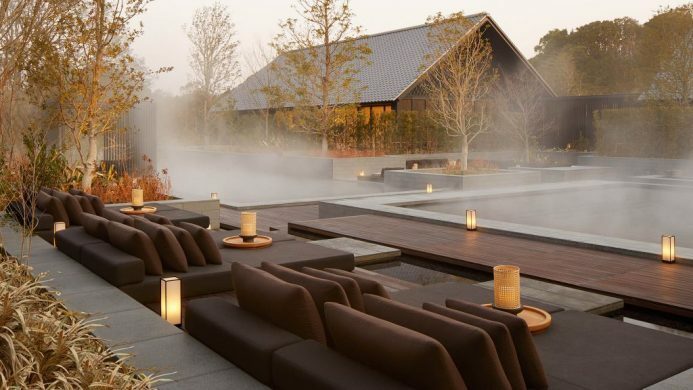 A luxurious take on the traditional onsen experience, Amanemu’s impressive 2,000-square-meter Japanese spa is inspired by the healing power of water. Let the expansive, salt-infused onsen and its natural mineral-rich waters wash away any lingering aches. In need of a total reset? Amanemu also offers a full-day wellness program complete with a private yoga lesson, 90-minute signature massage and healthy spa lunch. A natural holistic sanctuary surrounded by the beauty of Zanzibar, The Zalu Spa at Essque Zalu Zanzibar might just be one of the most beautiful places to treat yourself. Using locally-sourced natural ingredients, every treatment links back to traditional African tribal rituals. 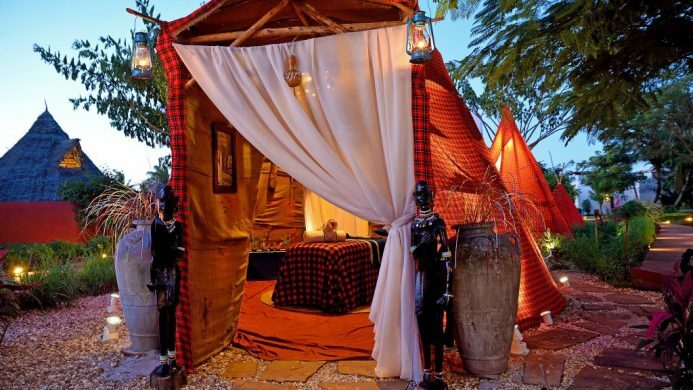 For the full-fledged experience, book the Maasai Ritual, a renewal journey deeply immersed in the traditional sights and sounds of the Masaai local culture. Set on a 10th floor rooftop, The Spa at The Confidante takes beachfront pampering to the next level. 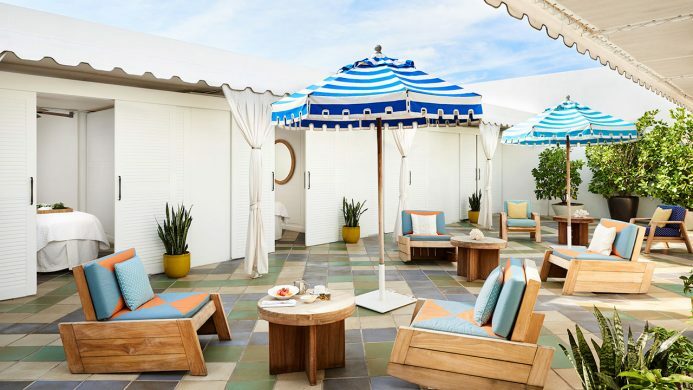 Hear the waves crashing below as you enjoy Kundalini massages, nature-inspired facials and pearl and jasmine body scrubs in private, air-conditioned cabanas. Complimentary wellness classes are also on offer, including yoga and boxing from Miami Beach’s finest local studios for those looking to work up a sweat. 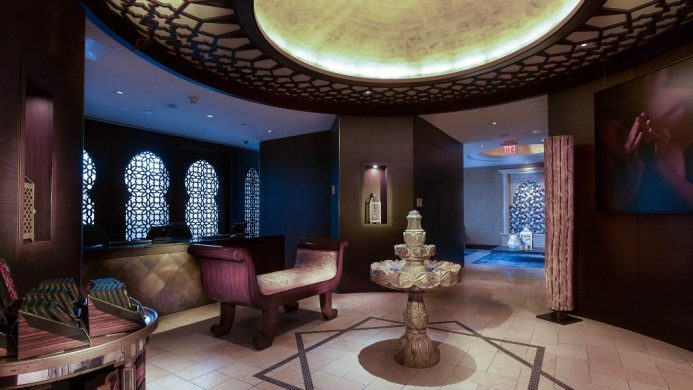 Both locals and visitors alike flock to the magical Miraj Hammam Spa at the Shangri-La Hotel Toronto and for good reason. Housing a traditional Middle Eastern hammam and a host of holistic treatments, this refined retreat will transport you a world away from vibrant downtown Toronto. Try one of the authentic hammam and gommage packages for a whole-body experience that will leave you feeling infinitely more relaxed than when you first arrived. 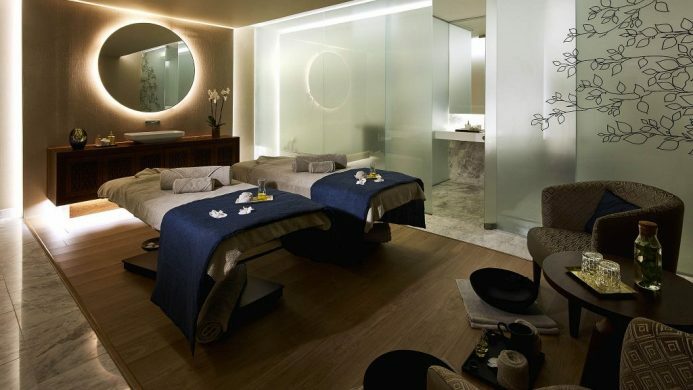 Recently adding an Anantara Spa to its roster of world-class facilities and amenities, Tivoli Avenida Liberdade strives to enhance every guest’s visit to Lisbon. Offering a unique combination of indigenous Portuguese rituals and Anantara’s signature ancient far-eastern techniques, this urban oasis provides the ultimate place to unwind after a long day spent exploring everything Lisbon has to offer. 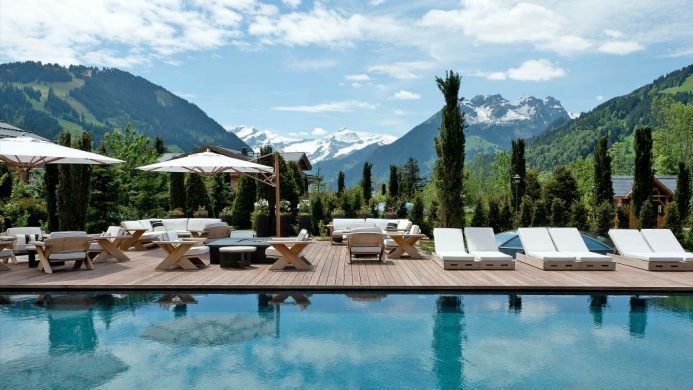 An end of the year trip to the Swiss Alps to experience the Alpina Gstaad’s spa alone is worth it. 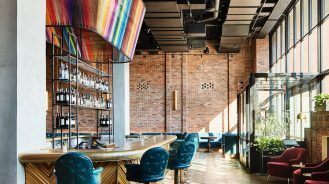 Designed by the renowned Six Senses team, this East-meets-West concept features innovative treatments that range from caviar facials and amethyst wraps to authentic Tibetan healing—a true sanctuary that goes beyond the ordinary. 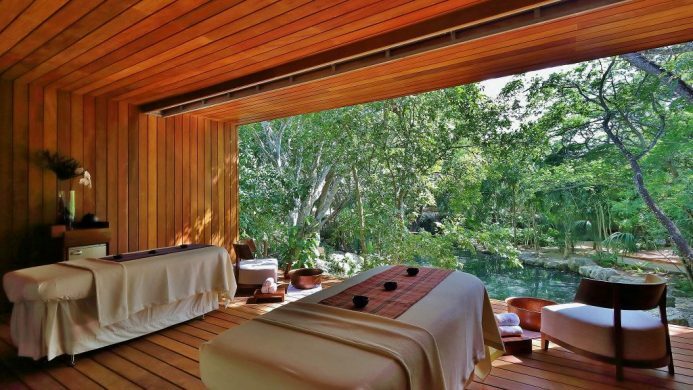 One of the only spas in the world to have its own private cenote, the enchanting Chablé serves a menu of Mayan-inspired pampering that goes above and beyond your typical spa experience. In addition to the mystical cenote, there are three temazcales (ancient Mexican sweat lodges) to cleanse both spirit and body. Choose from chakra therapy, reiki, sound cleansing and even a spiritual guidance session with a local shaman. 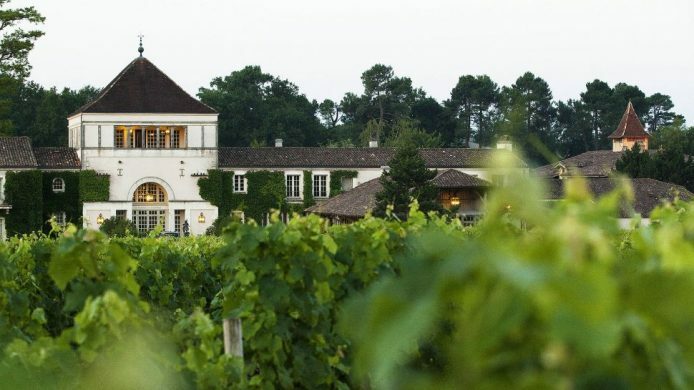 Leave it to the French to combine scientific knowledge with the healing powers of wine to create a gorgeous vinothérapie spa in the heart of Bordeaux. Les Sources de Caudalie is the birthplace of world-famous skincare brand Caudalie and its vine-based beauty is both decadent and effective. Post-treatment, enjoy a soak at the outdoor hot tub (the water is drawn from a natural hot spring for additional benefits) and enjoy a glass of Bordeaux’s finest. 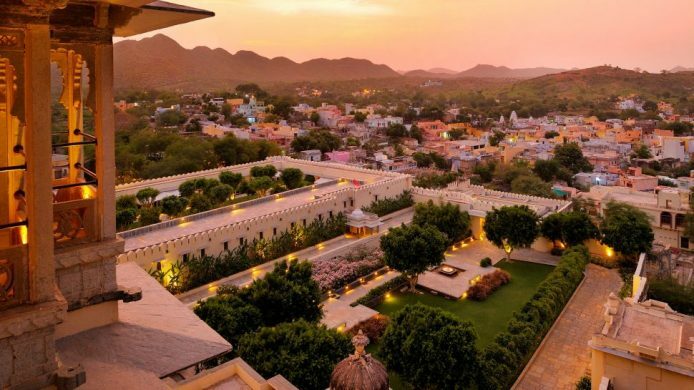 Find pure serenity at this palatial spa set in the stunning Aravali Hills in Udaipur. If the extravagant décor and beautiful surroundings don’t put you at ease, a massage featuring eco-friendly British Ila brand products and classic Indian masseurs will. Also, the spa has a mineral-enriched Himalayan Salt cave—perfect for discovering nirvana. 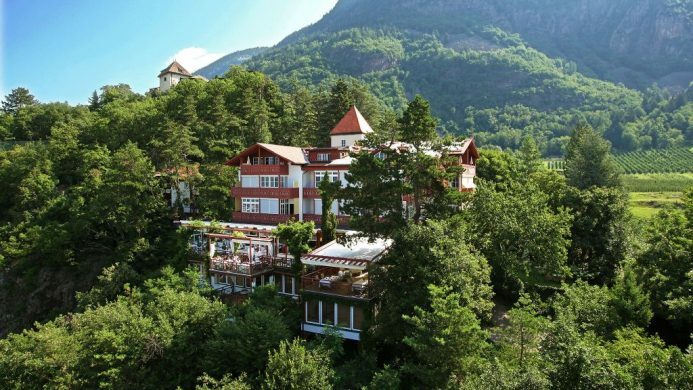 On a sun-drenched mountainside high above Merano is Castel Fragsburg, South Tyrol’s smallest 5-star hotel. 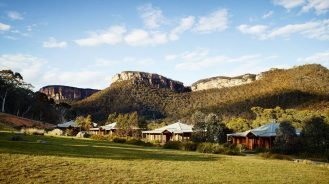 Surrounded by fertile plants and flowers, this historic hunting lodge turned alpine spa retreat draws inspiration from the natural power of plants to create herbal elixirs derived from the ancient wisdom of alchemy. Expert practitioners conduct personal consultations to ensure treatments are tailored to each guest’s specific needs.